The purpose of the Office of Special Education is to provide effective educational programs to students with disabilities, ages 3-21, so that they may receive free, appropriate, public education as provided for in the Individuals with Disabilities Education Act and state law. 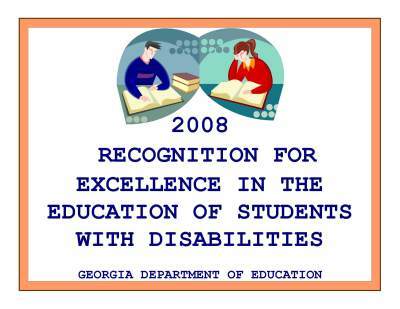 All students with disabilities in the Long County School System participate in a challenging educational program designed to meet their unique needs that results in increased academic performance and prepares them for employment and independent living. LCSS participates in an ongoing statewide effort to identify, locate, and evaluate children birth through the age of 21 who have a physical, mental, communicative, and/or emotional disability to include students who attend state, private, or home-based schools. 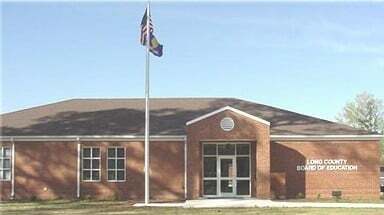 Special Education Department of Long County Public Schools offers comprehensive special education services to eligible students ages three through 21 years and to children from birth through age 21 years who have a hearing or visual impairment. Children from birth to age three with other disabilities will be referred to appropriate agencies for services. All referrals are considered confidential, and services are provided at no cost. The parent, legal guardian, or surrogate parent retains the right to refuse services and are provided other procedural safeguards under federal and state laws. Public school services include screening in areas of suspected disabilities, such as vision, hearing, motor skills, speech, language, and general development. Evaluations in the schools are provided for several areas of suspected disabilities, including learning disabilities, speech and language development, physical impairment, vision or hearing problems, mental retardation, emotional disturbances, autism/pervasive development disorders, health impairments, or traumatic brain injuries. A free, appropriate, public education with a full continuum of services is available. For more information concerning eligibility criteria and referral procedures, contact the principal or counselor of your local school or call the Department of Special Education at 912-545-2919. If you know of any child who may have a disability, please e-mail Mrs. Amy Rogers at [email protected] or phone 545-2919.